Toshiba last week announced that it had identified a “preferred bidder” for its prized memory chip business. The Japanese technology staple said it intended to reach an agreement for purchase before its annual shareholders meeting scheduled for June 28 (today). As is often the case, things don’t always go according to plan. 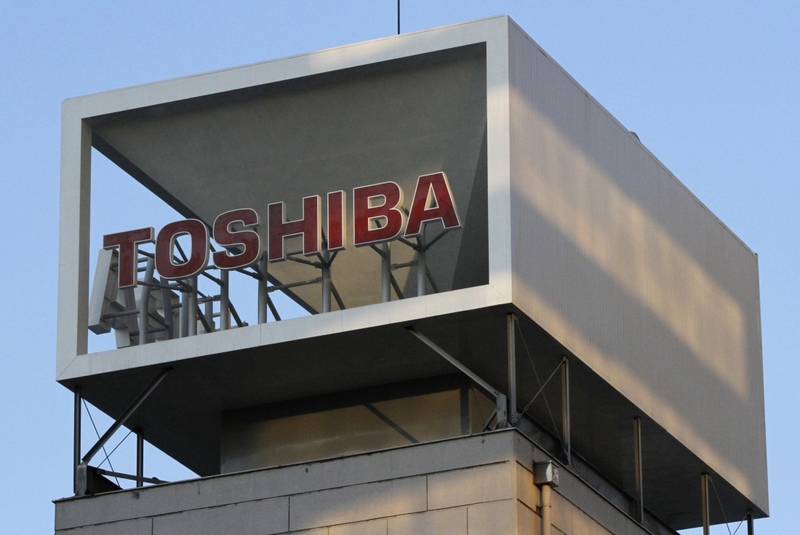 Toshiba on Wednesday revealed that negotiations with its preferred bidder – a consortium consisting of Innovation Network Corporation of Japan, Bain Capital Private Equity LP and Development Bank of Japan – are still active. In a nutshell, things haven’t yet been buttoned up due to the number of parties involved in the deal. Toshiba on Wednesday also levied a 120 billion yen ($1.07 billion) lawsuit against Western Digital, claiming its joint venture partner is intentionally interfering in the sale of the memory chip division. A spokesperson for Western Digital told Bloomberg that Toshiba needs its consent to complete the sale, information that doesn’t jive with Toshiba’s stance. In announcing the lawsuit, Toshiba notes that Western Digital has exaggerated its consent right in order to interfere with the sale, adding that a sale does not violate any consent rights held by Western Digital. Furthermore, Toshiba alleges that Western Digital improperly obtained trade secrets from both Toshiba and Toshiba Memory Corporation by transferring employees of SanDisk to Western Digital. Western Digital purchased SanDisk last year for $19 billion.